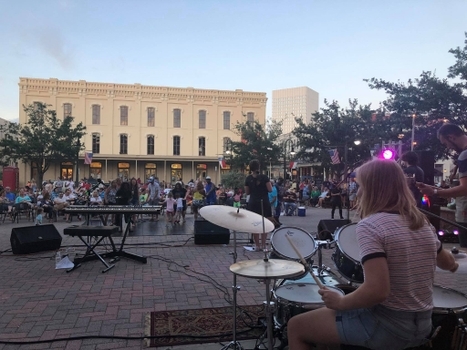 GALVESTON, Texas (March 4th, 2019) – Mitchell Historic Properties and the Galveston Island Convention & Visitors Bureau present Movie and Music Nite on the Strand March through October. Visitors and residents are invited to enjoy FREE movies and music series in Saengerfest Park located at 23rd and Strand Street. 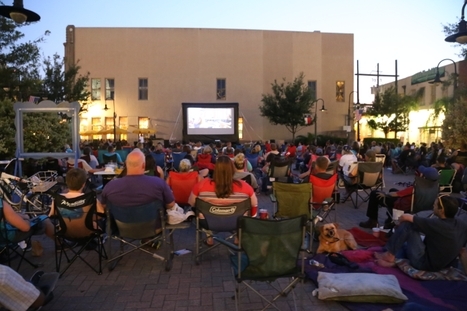 Grab your chairs, blankets and pillows, and head to downtown Galveston for a FREE family-friendly movie under the stars. Movie Nite films begin at dusk and are the first Saturday of the month with the exception of the March date. Music Nites will begin at 6:00 P.M. to 9:00 P.M with the exception of the April 27th Fab 5 Music Nite which will begin at 7:30 P.M. to 10:30 P.M. We encourage everyone to come early and grab a bite to eat at one of the amazing restaurants nearby or shop the stores. A dance floor and limited seating are provided but we want to encourage visitors to bring your own chairs. 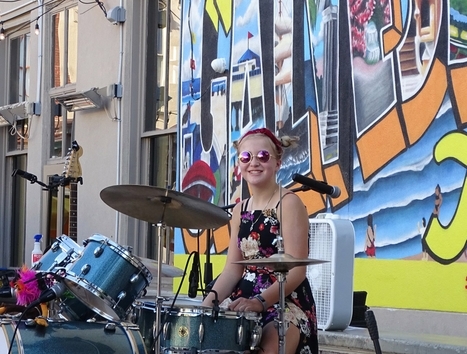 Music Nite is the second Saturday of each Month March through October, with an additional date in April. 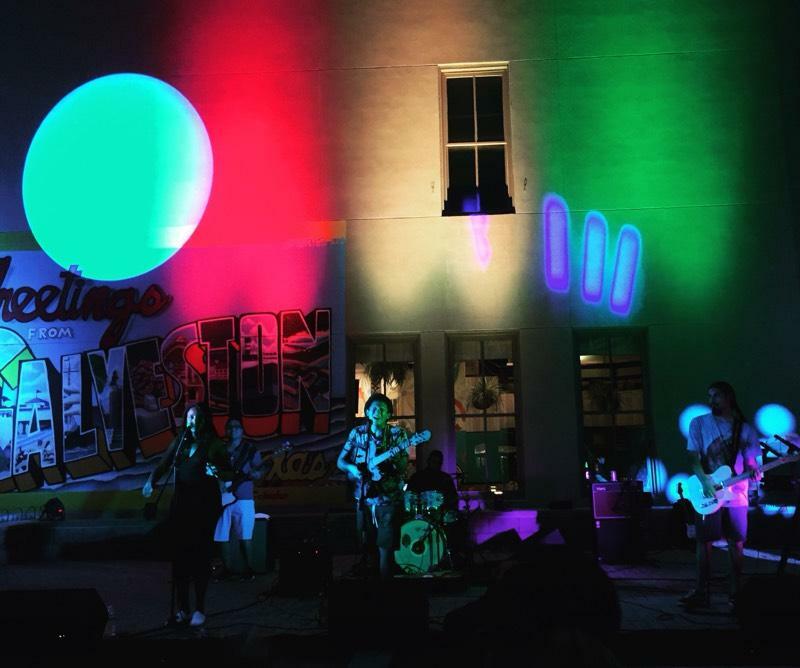 April 27: Fab Five (Beatles Tribute) - starts at 7:30 P.M. - 10:30 P.M.
Weekly updates are available for Movie and Music Nite on the Saengerfest Park Facebook page, www.facebook.com/saengerfestpark. For more information on sponsorship opportunities for our Movie and Music Nite series, please contact Cindy Grumbles at (409) 761-4111 or cgrumbles@mitchellfamilycorp.com. About Mitchell Historic Properties, Inc.
Mitchell Historic Properties oversees the Galveston properties owned by the Cynthia and George Mitchell family, including three hotels, The Hotel Galvez & Spa, The Tremont House, and Harbor House Hotel & Marina, as well as, commercial and residential properties located downtown and at Pier 21® along Galveston’s historic harbor. The Mitchell’s ongoing preservation of Galveston’s Historic Downtown helped spark the resurrection of The Strand National Historic Landmark District and Pier 21® as a tourist destination. “The Mitchell family shares a deep appreciation for Galveston’s heritage,” said Grant Mitchell, President of MHP, “and we remain inspired by the vision of my parents. The buildings they saved speak to us as much as they did to them. My family is firmly dedicated to preserving my parents’ legacy.” For leasing information, visit www.MitchellHistoricProperties.com or call (409) 761-4110.